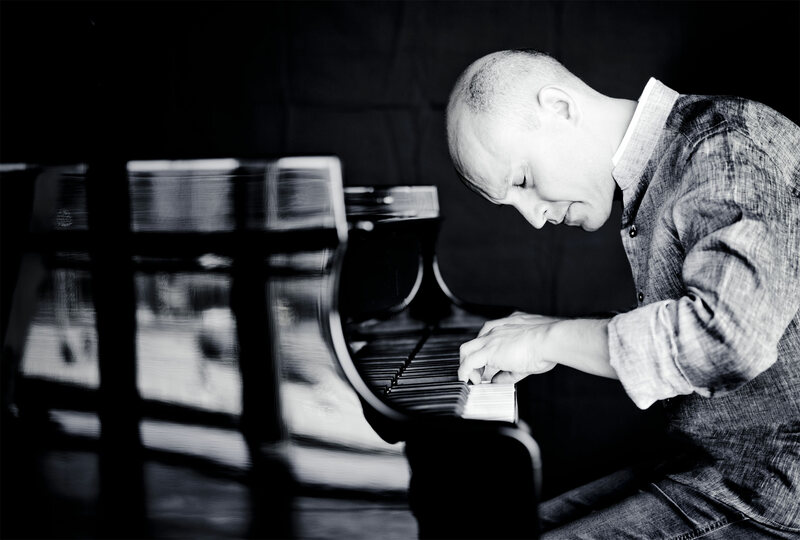 Born in 1969 in Argentina, Nelson Goerner has established himself as one of the foremost pianists of his generation. He was awarded First Prize at the Liszt Competition in Buenos Aires in 1986, and in 1990 he won First Prize at the Geneva Competition. The 2017-18 season sees Nelson performing Mozart with the Orchestre de Paris and touring Europe and South America with the Orchestre de la Suisse Romande, as well as giving a number of high profile recitals in London, Paris, Amsterdam, Berlin and Buenos Aires. Nelson will be on tour in North America in April, performing recitals in Canada and on the west coast of America. Recorded live in Tokyo on 20 May 2009 with the NHK Symphony Orchestra conducted by Tadaaki Otaka, this concert provides a new opportunity to take the full measure of the poetry deployed by Nelson Goerner, the poetic approach has come to be seen as the pianist’s trademark in his recordings of Chopin or Debussy. 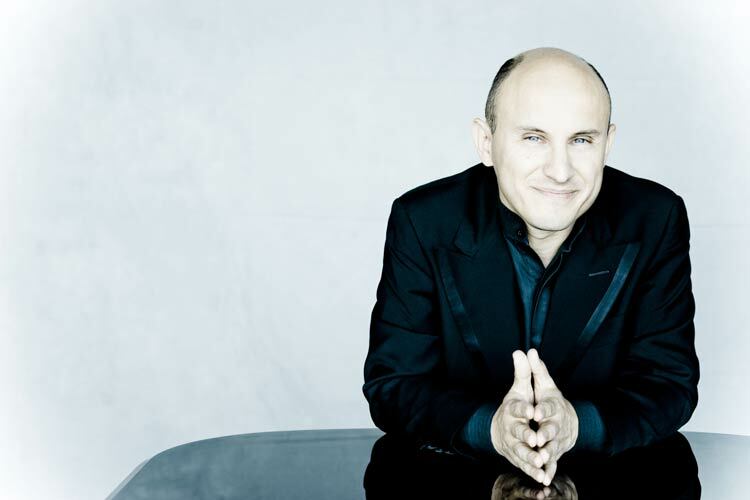 Yet his interpretation also shows unfailing virtuosity, with a precision and power that place him among the most eminent pianists of our time. 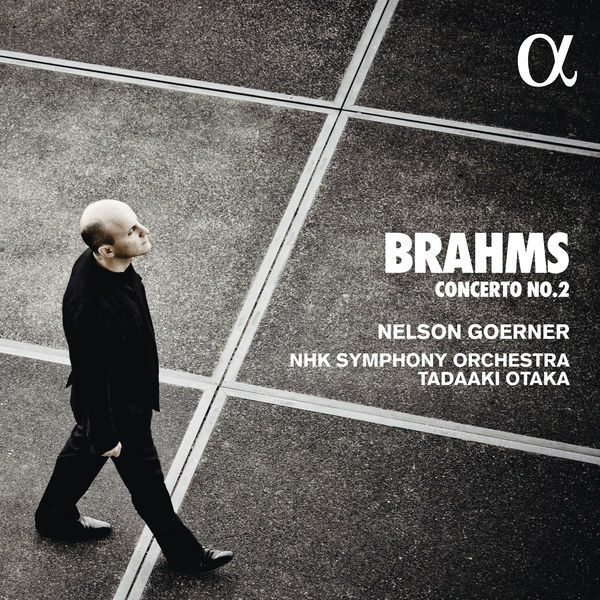 This recording is one that Nelson Goerner was particularly keen to make, for he views Brahms’s Second Concerto as an immense masterpiece. Premiered in Budapest in 1881 with Brahms himself at the piano, the work enjoyed immediate success with critics and public alike. 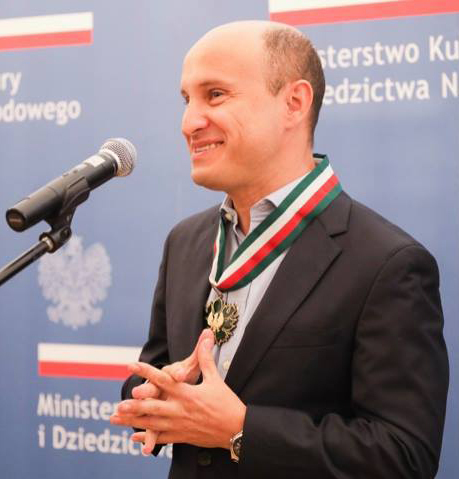 On 14 September 2018 Nelson was awarded the Gold Medal ‘Zasluszony Kulturze Gloria Artis’ by Poland’s Minister of Culture and National Heritage! It is the highest cultural award given by the country, for Nelson’s contribution to Polish music and culture throughout the world. “You are the best ambassadors of not only our music, but also of Polish culture,” director of The Fryderyk Chopin Institute (NIFC) Artur Szklener said. 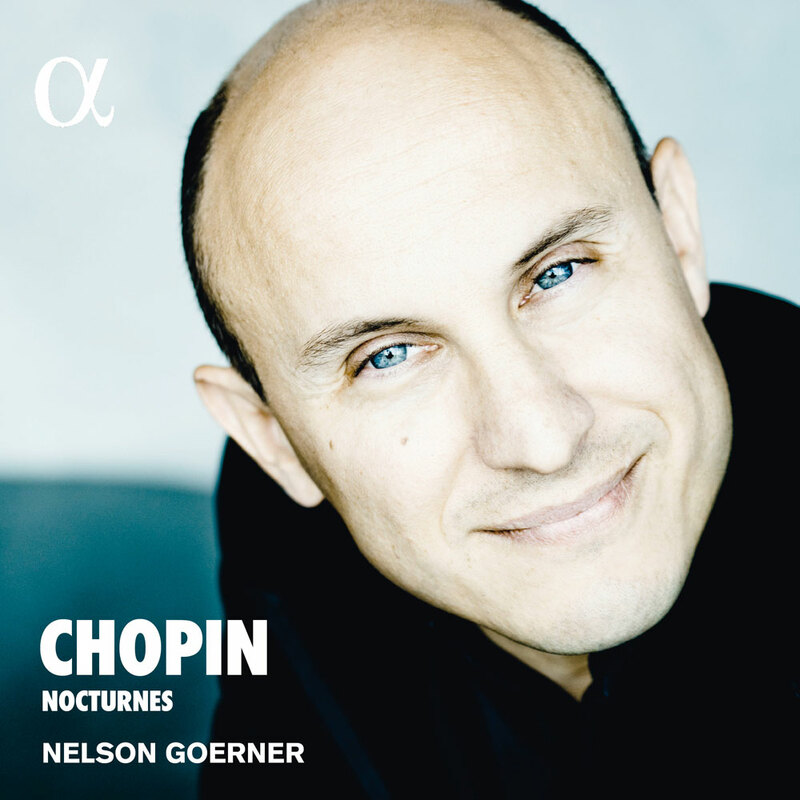 Ahead of his new release on Alpha Classics, Nelson gives a personal glimpse into Chopin’s Nocturnes. Nelson’s fifth solo release on the Alpha Classics label is a complete recording of the Nocturnes, a highpoint of Chopinesque poetry. These twenty-one miniatures accompanied Chopin over a good part of his life, for he composed them between 1827 and 1848. They are tributes to Italian bel canto, expressing reveries but also complexity of feeling and a profundity that far transcends their apparent simplicity. Copyright © 2017 Nelson Goerner. All rights reserved.